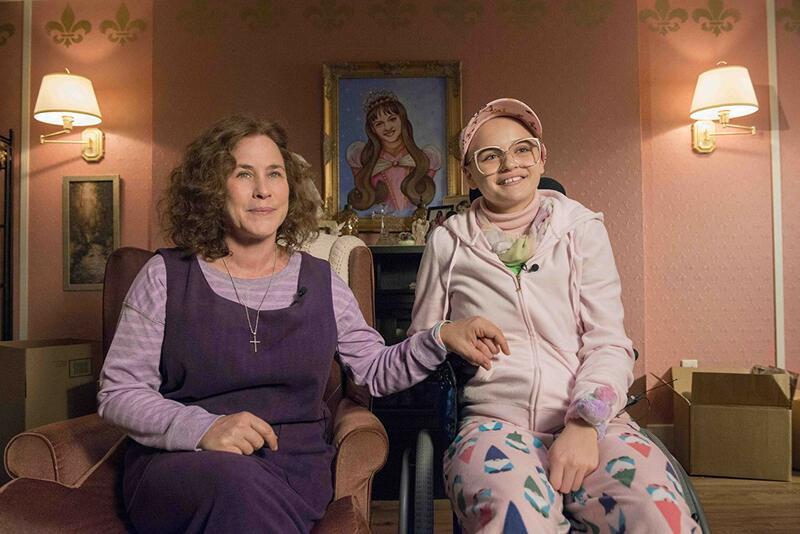 Who Is Gypsy Rose Blanchard’s Fiancé & What Favor Is She Asking Of Her Fans? 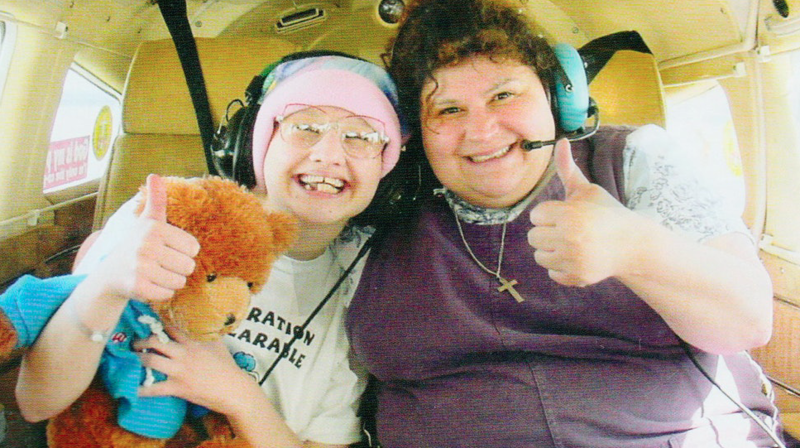 Gypsy Rose Blanchard, the subject of Hulu’s new true crime series “The Act,” is engaged. Gypsy, 27, announced that she is engaged to a pen pal that she’s been communicating with while she serves her 10-year prison sentence at Missouri’s Chillicothe Correctional Center for the second-degree murder charge of her mother, Dee Dee Blanchard. The identity of her fiancé has not yet been revealed, but we do know that her engagement ring didn’t come from him – Gypsy received the ring from a fellow divorced inmate. In Touch broke the news of the engagement, but close family friend Fancy Macelli said that Gypsy wants to keep her relationship private. Gypsy hasn’t revealed when she’s planning to say “I do,” but she will be eligible for parole in 2024. That being said, the Blanchard family still believes Gypsy’s punishment was a little harsh. In an attempt to receive early release, the 27-year-old is asking her supporters to write letters on her behalf. “I appreciate the continued encouragement throughout my prison sentence. Many of y’all have signed the Free Gypsy Blanchard Petition created by my father, Rod Blanchard. Now I must ask a favor,” Gypsy wrote in an email that was published in InTouch Magazine. “I am respectfully asking all who wish me an early release to please aid my father in his efforts for my freedom and write a letter expressing support for my early release,” she asked. She requested that the letters be sent to the Missouri State Governor Michael L. Parson or the Missouri State Board of Probation and Parole. Gypsy is scheduled for a parole hearing in December 2021.